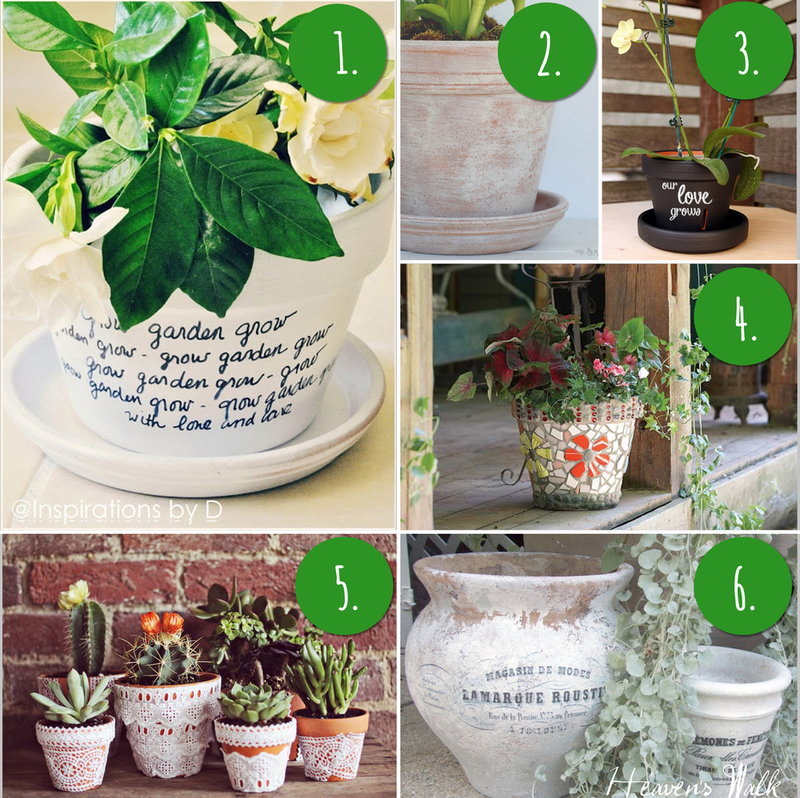 If you painted your pots with one of these techniques, or have a different DIY to share, please leave a comment below-- I'd love to see it!!! 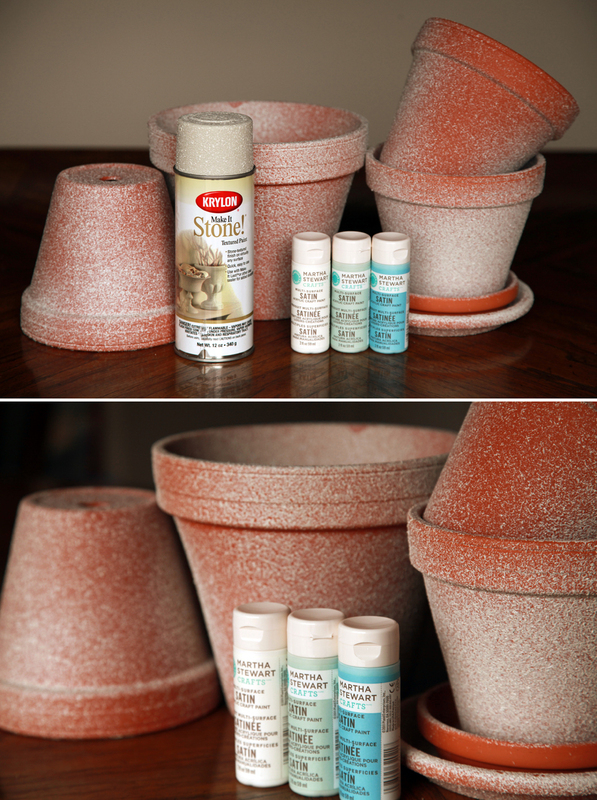 If you're looking for even MORE fun ways to decorate and paints your flower pots, check out this post for 10 more DIY flower pot painting ideas! Thank you! You rock! You'll receive an email from me soon!